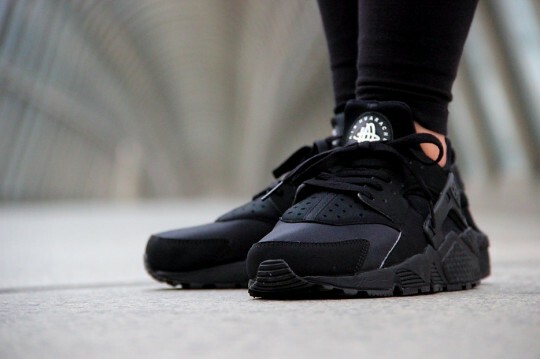 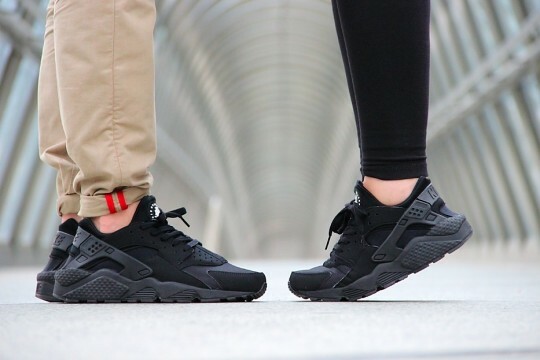 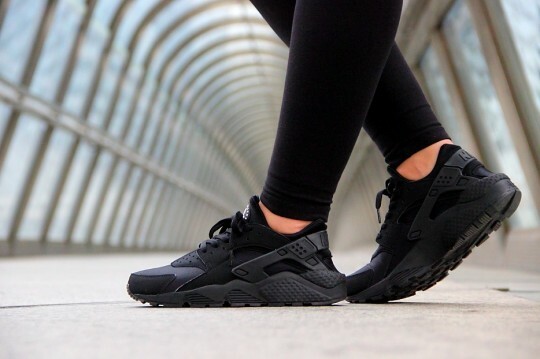 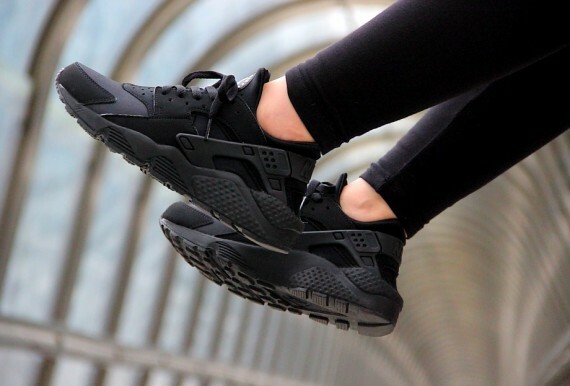 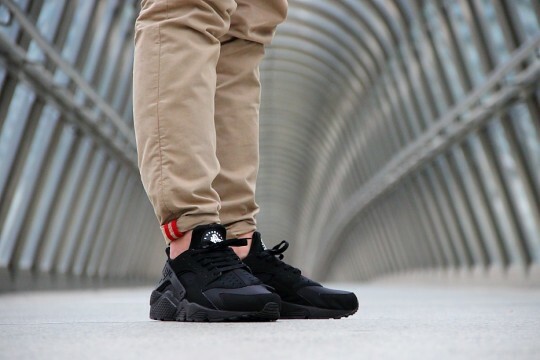 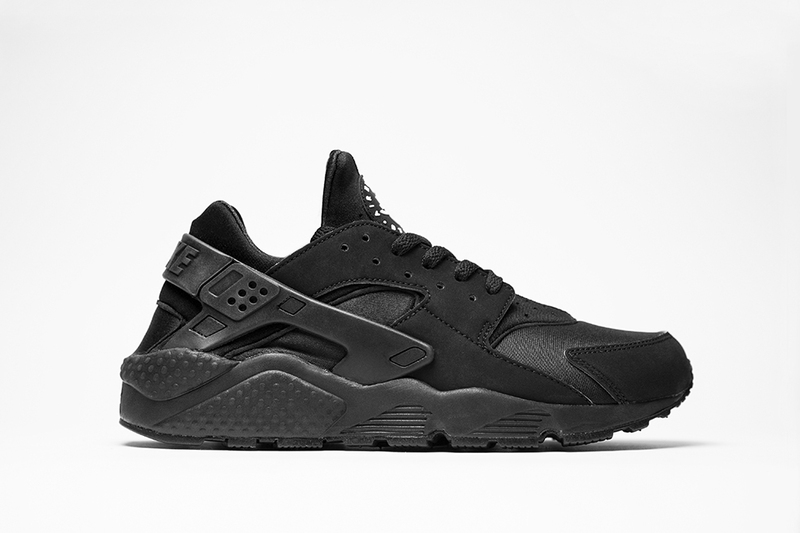 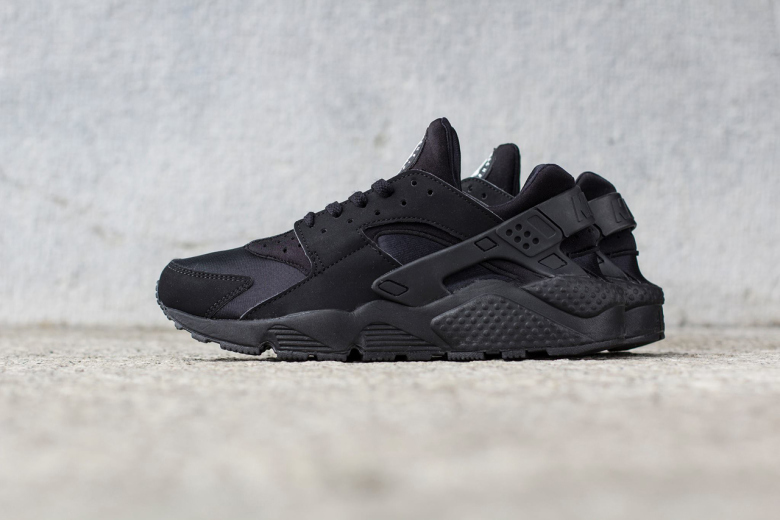 What some may call the sneaker of the year, the Nike Air Huarache “Triple Black”—that has been seen resold for two or three times its initial retail value, is now about to see another global re-release. 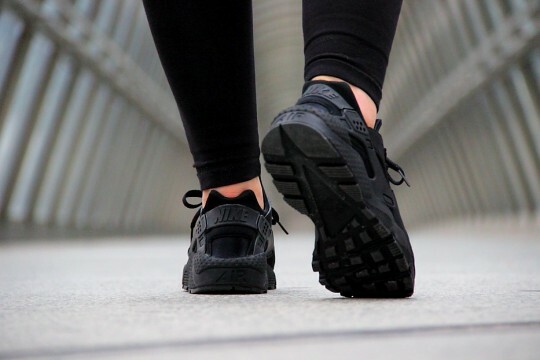 The sleek, all black (with the exception of the white branding on the tongue) low top sneaker is a favorite among sneakerheads for its dynamic design as well as its general wearability and comfort—thanks in part to the Neoprene-constructed inner sock. 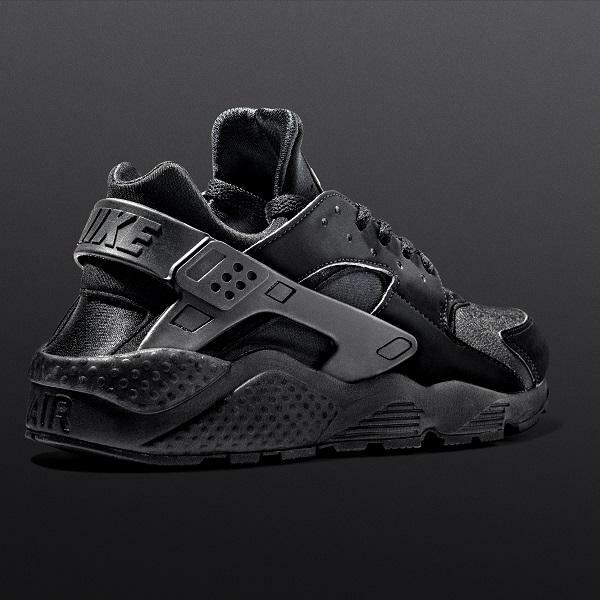 The Tinker Hartfield-created and extremely reputable Nike Air Huarache “Triple Black” is now available worldwide at a number of select Nike stockists in store and online, including Foot Locker EU.